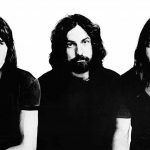 It’s going to be a very expensive autumn for people wanting to listen to Pink Floyd on vinyl. The group have announced that Animals will be released on vinyl on Nov. 18. It’s the first time in more than 20 years that the record will be available in that format, according to a press release. 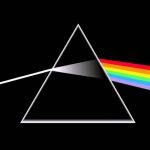 Animals will be the latest installment in Pink Floyd’s vinyl reissue campaign, with The Dark Side of the Moon arriving on Nov. 4 and Wish You Were Here coming next Friday (Oct. 14). Last month, they put out Atom Heart Mother, Meddle and Obscured by Clouds. 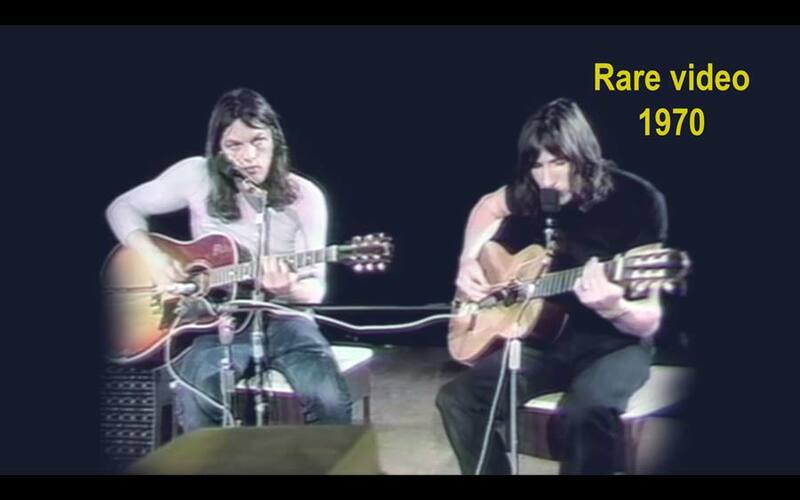 They began the project in June with The Piper at the Gates of Dawn, A Saucerful of Secrets, Ummagumma and More, and followed it up with The Wall and The Division Bell in August. As with the others, Animals has been remastered from the original analog tapes and will be issued on Pink Floyd Records, which is distributed by Sony in the U.S. and Warner Bros. in the U.K. and Europe. 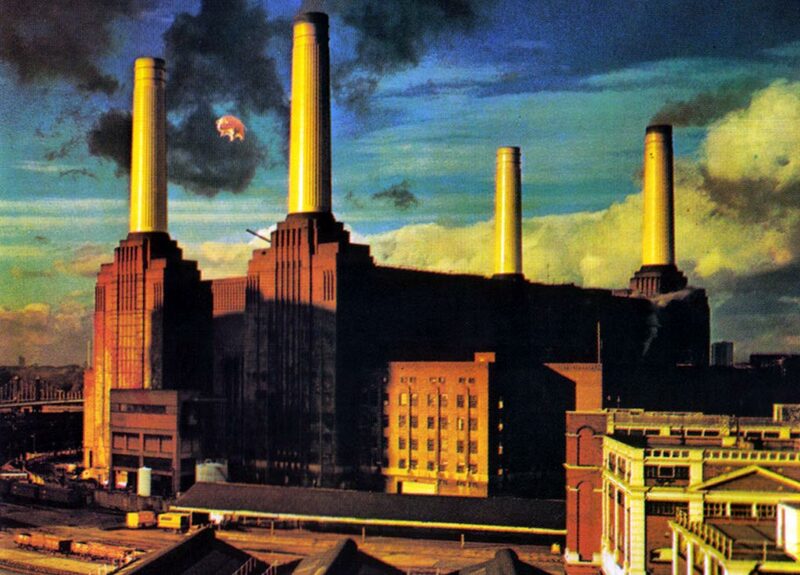 Released in 1977, Animals is a concept record based loosely on George Orwell’s Animal Farm. It reached No. 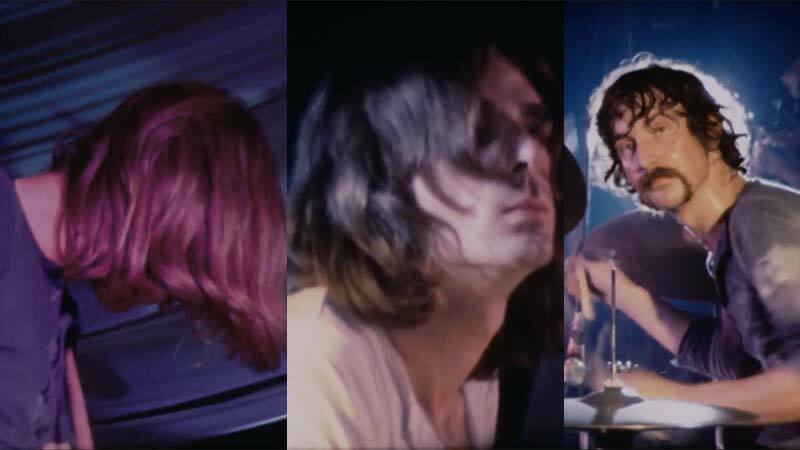 3 on the Billboard albums chart and has been sold more than 4 million copies in the U.S.
Watch Video of The Famed Collaboration Between Frank Zappa and Pink Floyd on October 25, 1969.